Where will you land when the Angel Tide turns? On Midsummer Eve a group of tourists are offered sanctuary from the storm by the Keeper and his apprentice. But who are the other inhabitants of this lonely house on the marshes and why are they all yearning for escape? 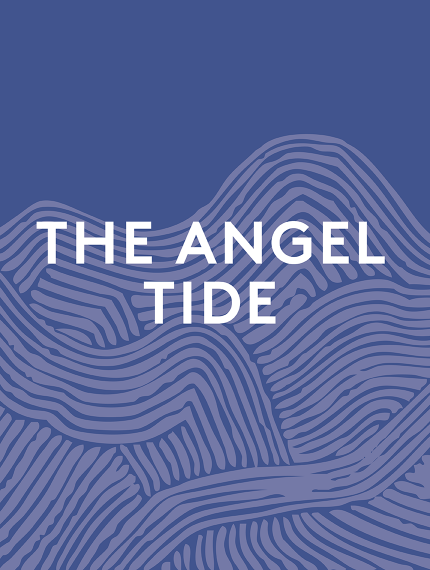 The Angel Tide celebrates the lives of people who have lived and worked by the Thames.